Today, I tried my first use of Benjamin Moore “Century “ paint. I’ve never taken so long to paint a bathroom. The paint went on as smooth as silk, I noticed no smell to the paint at all. No splattering or picture framing. What a joy to apply this product. The dry time was quick and the paint flattened out beautifully. The paint even beckoned me to touch it once it was dry. The feel soft velvety and warm. I don’t usually rave about a paint product but this is exceptional. If you are wanting to know more about this product please follow the link and if you want someone to apply some for you just let me know. 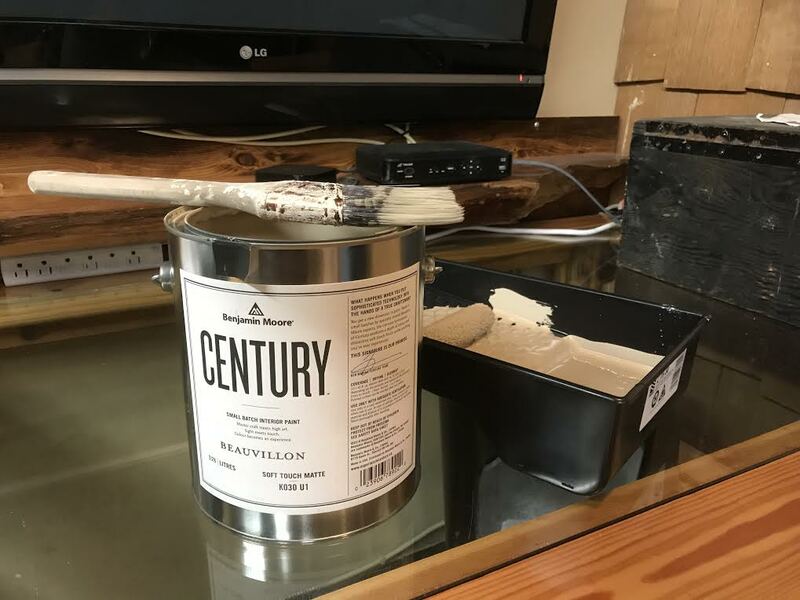 Benjamin Moore “Century “ paint.